Our outdoor kitchens are ideal for the grill master extraordinaire in your life. Custom outdoor kitchens keep the entertaining right at your fingertips and can be as personalized and unique as the person cooking on them. 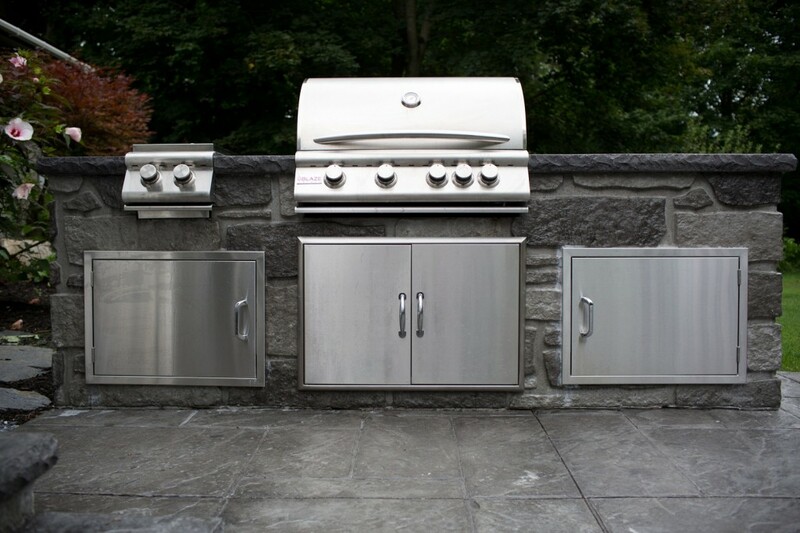 Our grills are able to weather the elements and make you the envy of the neighborhood.